Master your detailing skills with our effective and easy-to-use detailing products. Waxes, soaps, towels, gift cards, and more. We know our products! We only provide the best in the industry. SoCal Wax Shop is Southern California’s trusted auto detailing supply company. Our products are the highest quality car care products manufactured by the brands you know and trust. From beginners to professional car detailing companies, our inventory has all the car care supplies you need for detailing at home, your mobile car wash company, or professional detailing establishment. Choose from car waxes, car polishes, detailing kits, cleaners, shampoos, foam cannons, microfiber towels, and much more. 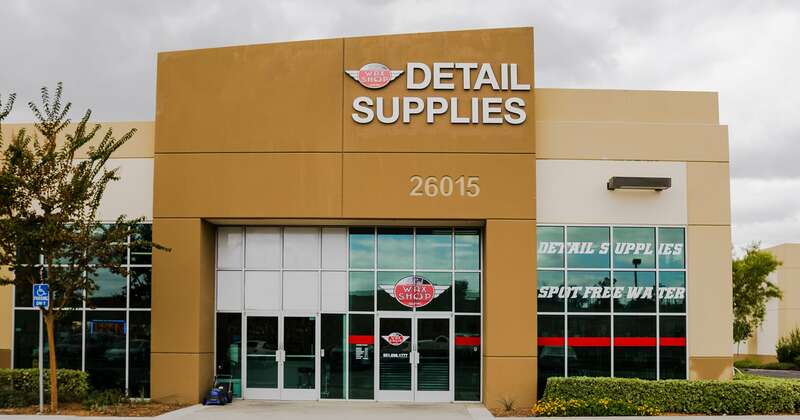 With over 24 years of experience in the auto detailing industry, our staff has the professional auto detailing advice and knowledge you need to ensure you own only the best car care products and accessories for your cars, trucks, SUVs, or motorcycles!